Fully realizing that much of Milwaukee Brewers fans’ attention is fixated on the heroics of Ryan Braun and company, I’ll make this as simple and to-the-point as possible. September call-ups Taylor Green, Jordan Schaefer and Michael Fiers have been able to become acclimated with the major-league pace during this historic month of September. Odds are they’ll likely take on a whole new role within Ron Roenicke’s lineup, possibly as soon as next season, with a number of contract dilemmas looming for Doug Melvin and company to deal with this offseason. 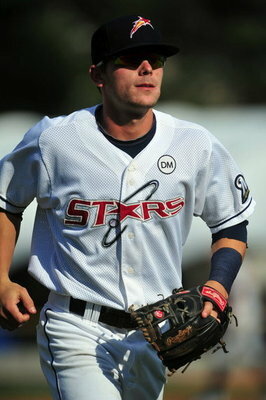 Let’s take a look at five prospects we can’t wait to see in 2012. The 27-year-old Gamel has played, up to this point, his entire career in Milwaukee’s minor-league system, excluding his short-lived stint with the club back in the 2008 season. While this may not be appealing to Brewers fans, seen as how Prince Fielder’s exit will leave a colossal hole in Roenicke’s lineup, we should have confidence with what he brings to the table. His left-handed bat will be an ideal replacement for Fielder next season and into the future. Granted, he’ll need to clean up his rather sloppy defensive habits, however there’s no questioning his raw talent and aptitude at the next-level. A quick fact-check for all Gamel doubters: Since his first full minor-league season in the Brewers’ system way back in 2005, Gamel has registered 105 HR, 503 RBI, has a .304 BA while maintaining a .873 OPS. 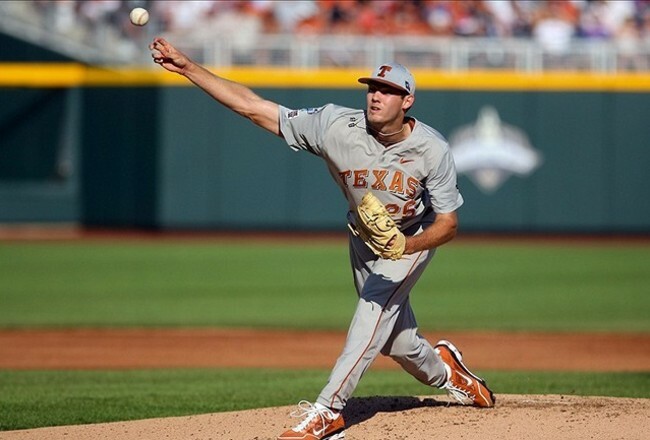 He won’t be anything close to what Fielder has been, but he’ll be good enough. If there was one surefire September call-up bound to come to fruition last month, it would’ve certainly been Peralta. Finishing 2011 with a combined 3.17 ERA between AA-Hunstville and AAA-Nashville, Peralta, if nothing else, would have been a solid addition to add depth to Milwaukee’s bullpen for the strech run toward the postseason. Yet, for whatever reason, that largely anticipated call-up never happened — leaving us all scratching our heads in amazement. 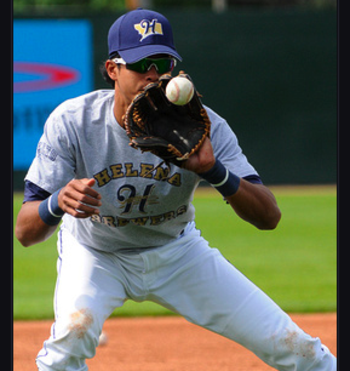 Nevertheless, expect to see the 22-year-old Peralta in a Brewers uniform by the end of 2012. With a number of discouraging contract situations looming, such as LaTroy Hawkins, you could make the case for the young right-hander to be in the bullpen on opening day. Unlike many top-tier prospects that have emerged from Milwaukee’s farm system in year’s past, Green has taken a much more unconventional route to the majors in that he has remained relatively unheard of by most Brewers fans. 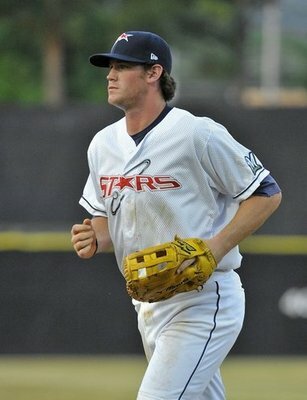 Spending five surprisingly productive seasons in the minors, Green has suddenly vaulted himself into a part-time role, with a full-time role potentially waiting for him in 2012. All Green has managed to do in his six minor league seasons is amass 71 home runs, 402 RBI, 142 doubles and maintain a .831 OPS. If he can transition that success into an everyday role with the Brewers, he’ll have a chance to become a fan-favorite and All-Star candidate in no time. If you haven’t already heard of him, you might want to change that. 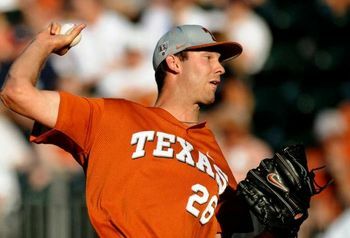 The 26-year-old Fiers was recently named Milwaukee’s minor-league 2011 pitcher of the year, holding true to a combined 1.86 ERA with AA-Hunstville and AAA-Nashville. 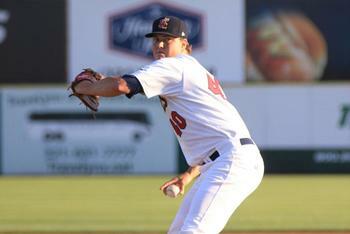 In 10 starts with the Sounds, Fiers went 10-0 with a stifling 1.11 ERA and 69 SO in 64.2 innings of work. 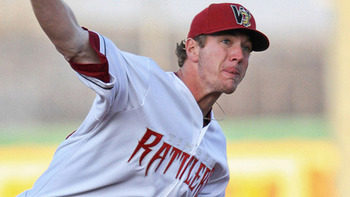 His successes in 2011 were enough for the Brewers to bring him up from the minors, making his MLB debut on September 14, where he struck out two while allowing two hits in an inning of relief. Like Peralta, Fiers will more than likely get his shot at Milwaukee’s bullpen by 2012. Though you’re probably more likely to recognize him from one of Sports Center’s most bizarre plays than for his on-field productivity, we shouldn’t lose sight of what the 25-year-old center fielder brings to the table. 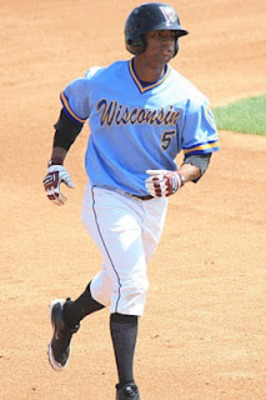 His 6’1″, 180-pound frame has enabled him to roam the outfield with great efficiency for three of Milwaukee’s top minor league affiliates in 2011. His bat isn’t half bad, either. Maintaining a .315 BA while accumulating 5 HR, 43 RBI and 16 SB this season, Shaefer was recalled from AAA-Nashville, adding another left-handed bat to Roenicke’s lineup, not to mention add some much-needed speed on the bases. With Nyjer Morgan’s contract situation yet to be handled, Shaefer could potentially be included in Milwaukee’s opening-day depth chart. We’ll have to wait and see. Follow Alec Dopp on Twitter: @alecdopp.